Different from NVIDIA, Intel graphic is integrated into CPU chips, so when you experiencing any trouble with Intel graphics drivers, or you want to download and update Intel graphics driver after Windows 10 upgrade, you can turn to this tutorial. 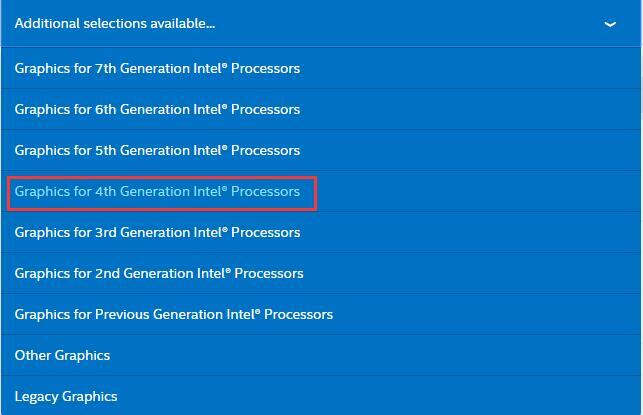 This article will mainly keep you informed of three ways to update Intel Graphics driver for Windows 10. There is no doubt that device manager is a built-in tool for Windows 10 to manage various basic device drivers, such as Intel/NVIDIA graphics drivers, Realtek audio drivers and so on. 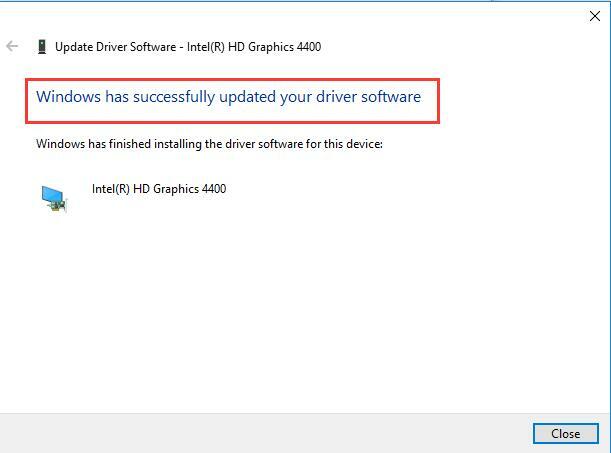 So when it comes to updating Intel graphics drivers, the first thing cross to your mind must be updating it via device manager. 1: Go to Device Manager. Press Win + R to open Run dialog box and then enter devmgmt.msc in the box, then you can get into the device manager by hitting OK.
2: In device manager, find out Display adapters and right-click it to expand it. 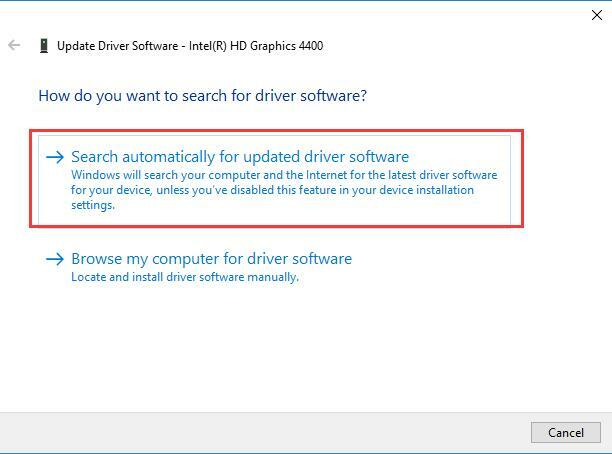 3: Under Display adapters, locate right Intel Graphics driver and right-click it to Update Driver Softare. Here it is Intel HD Graphic 4400. 4: Choose Search automatically for updated driver software. Then Windows 10 will search for your PC or search online for the latest Intel graphics driver. 5: Windows automatically download and install the latest Intel graphics driver. If you have finished the steps above, you will find that you have downloaded or updated Intel graphics driver, you can check it in device manager > Intel graphics driver > Properties. 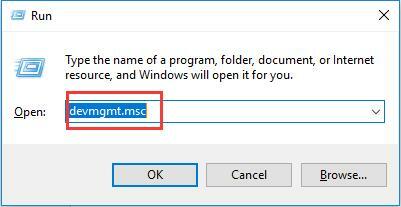 So it is a way of using device manager to update Intel Graphics driver for Windows 10, it is of great convenience if you can take advantage of it. As Intel Graphics consumers, you can navigate to the Intel official site to download or update the latest Windows 10 Intel HD Graphics Driver 15.40.34.4624 for Windows 10/8.1/7. 1: Enter directly Intel Website. 2: Input the Intel Graphics product model and product. Here choose Intel HD Graphics 4400. And then you will go straight to Downloads for Graphics driver. And this is the full Intel HD graphic models. 3: Choose the right Intel graphics generation, download type, and operating system. 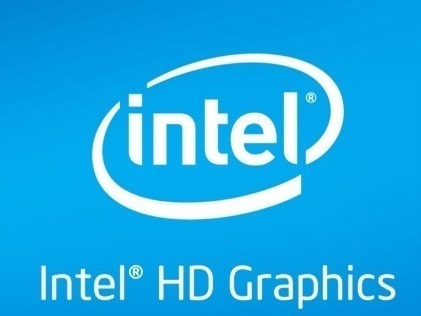 Here Intel HD Graphics is the 4th generation, so select generation 4 in the generation option, and as for the download type, here choose Drivers, operating system, select Windows 10 64-bit. 4: Click the Intel Graphics driver you want to download in the Description options. 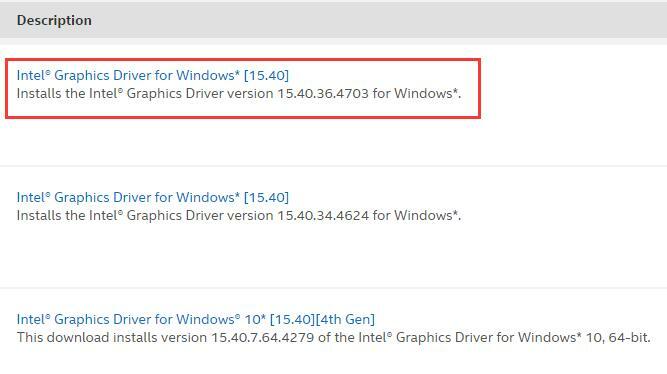 Here tap Intel Graphics Driver for Windows 10[15.40] which is the latest released one. 5: Download the Intel Graphics driver by clicking the Available Download exe. Here you can also see the detailed description of the available Intel Graphics driver from which you can clearly know what OS can support this driver. 6: Install the Intel Graphics driver downloaded before. In this way, you can run the Intel® Graphics Driver version 15.40.36.4703 on your PC, you will find that the graphic issues are resolved by yourself. But if you have no energy or time to update the Intel Graphics driver on your own, you can also use Intel Driver Update Utility to download the latest Intel graphics driver for you. There are various driver issues of Windows 10, apart from graphics driver issue, it also includes audio driver issues, so you would better use a professional tool to help you keep the drivers up-to-date. 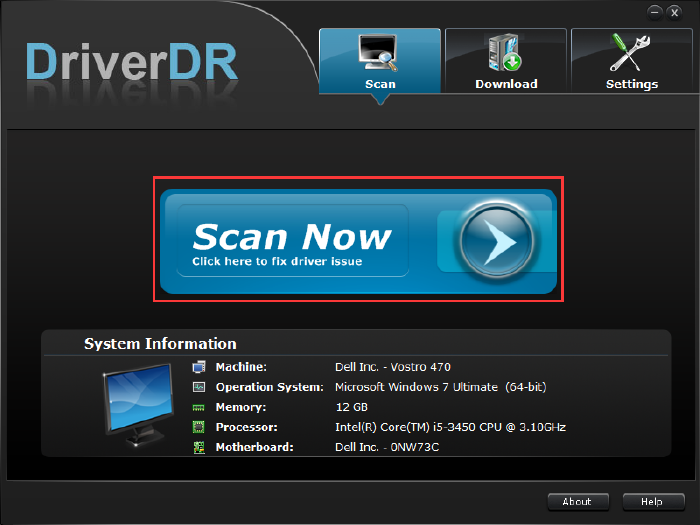 Driver Doctor is a safe and fast driver downloading and updating tool, it is very wise of you to use to update Intel Graphics driver in that it can complete the whole process in three clicks, thus greatly saving your time. Download Driver Doctor at first. Then you can install and perform it on your computer. All finished, with the guideline, you can simply update the Intel Graphics driver by clicking Scan now, Get Drivers, and Download All. 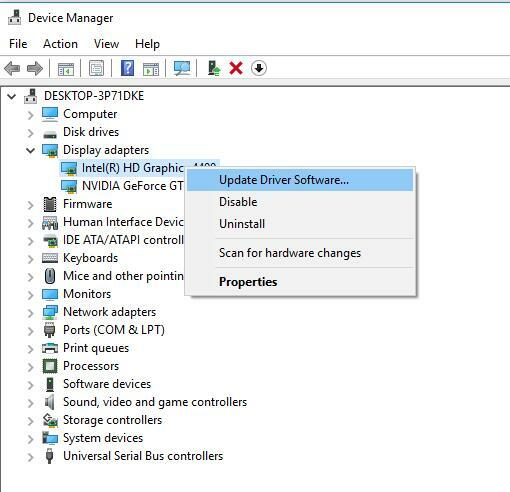 In this process, Driver Doctor will scan your PC for the missing or outdated Intel Graphics driver, and get to know how many other drivers are having issues and finally download and install the drivers for you. So in a word, you can clearly see that the passage has taught you on how to download and update Intel Graphics driver for Windows 10, they are updating it via device manager, in manual and also an automatic way. Of course, you can also employ it in solving the graphics driver issues, for instance, the graphics card is not working so that the screen freezes.